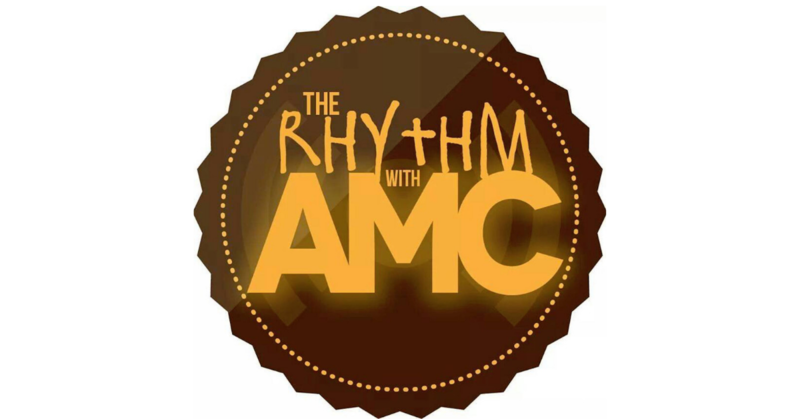 Home PodcastsThe Rhythm With AMC	The Rhythm with AMC: We’re wingin’ it. Let’s ride! So we’re wingin’ it. What more is there to say?